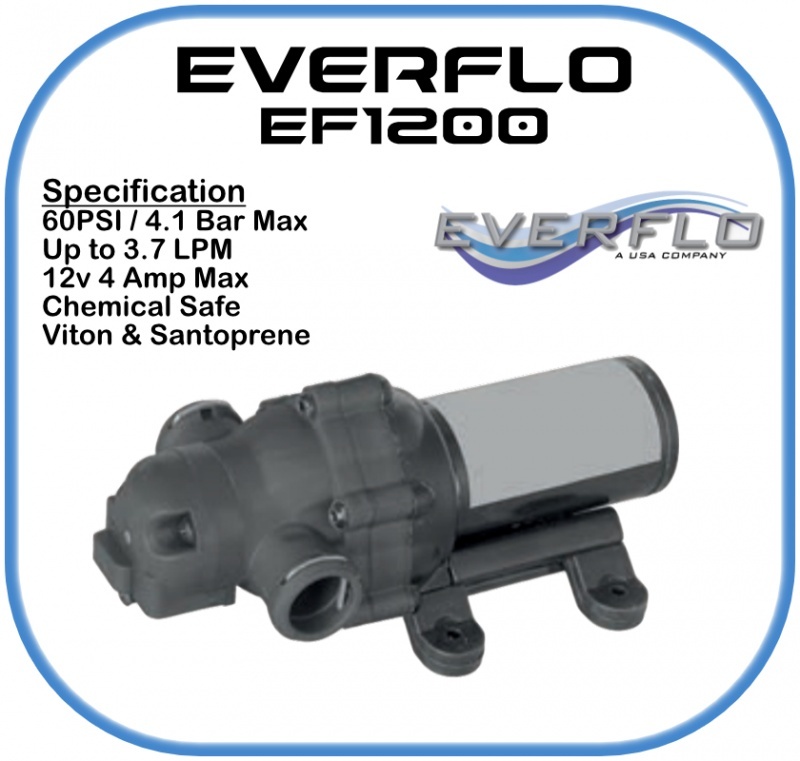 Everflo is dedicated to providing innovative designs and high quality components at competitive prices. 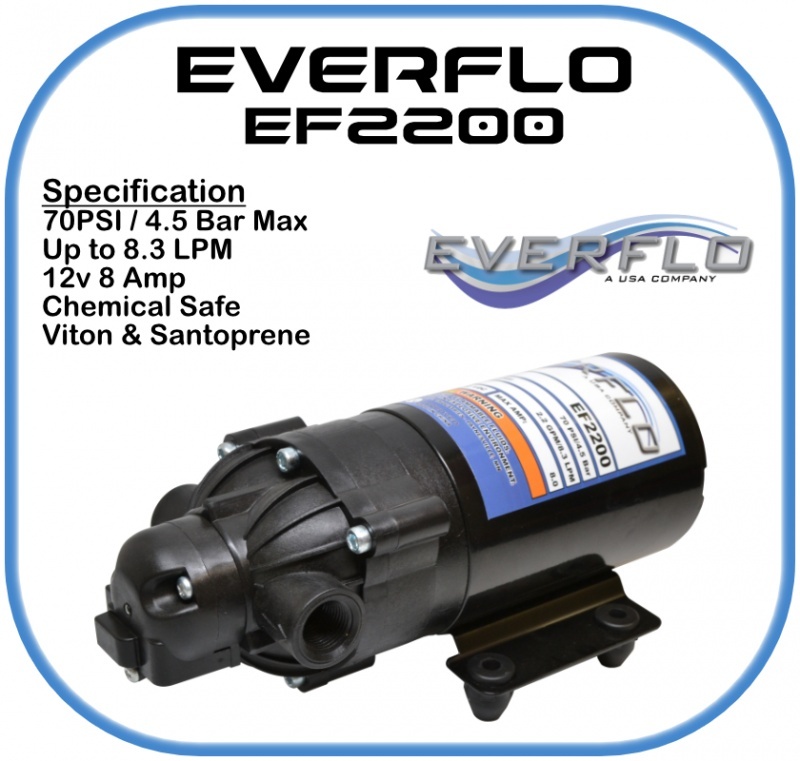 With Everflo pumps, we are able to provide a diaphragm pump that exceeds expectations of the agricultural and fluid transfer application industries. 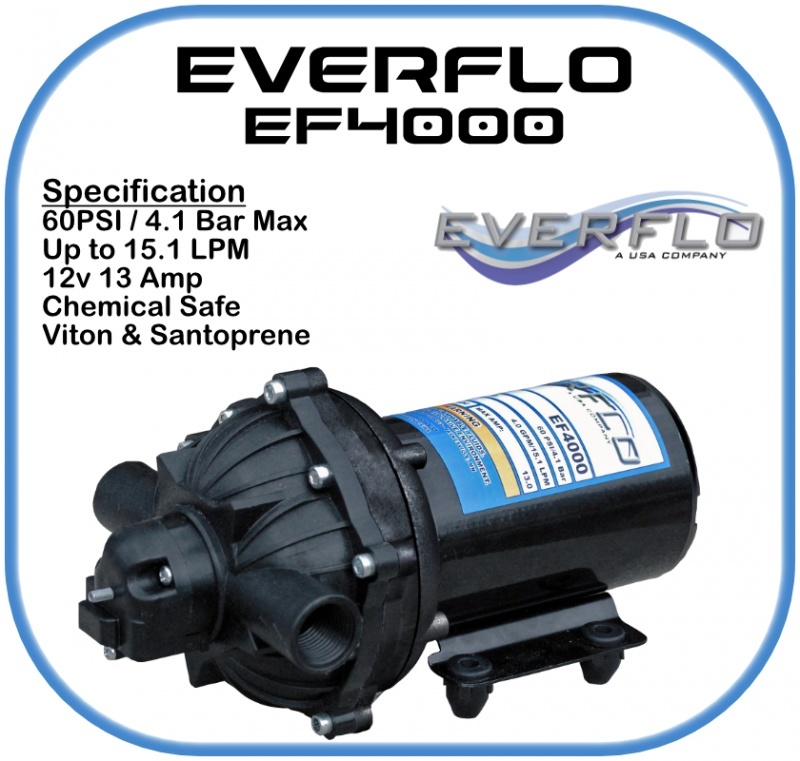 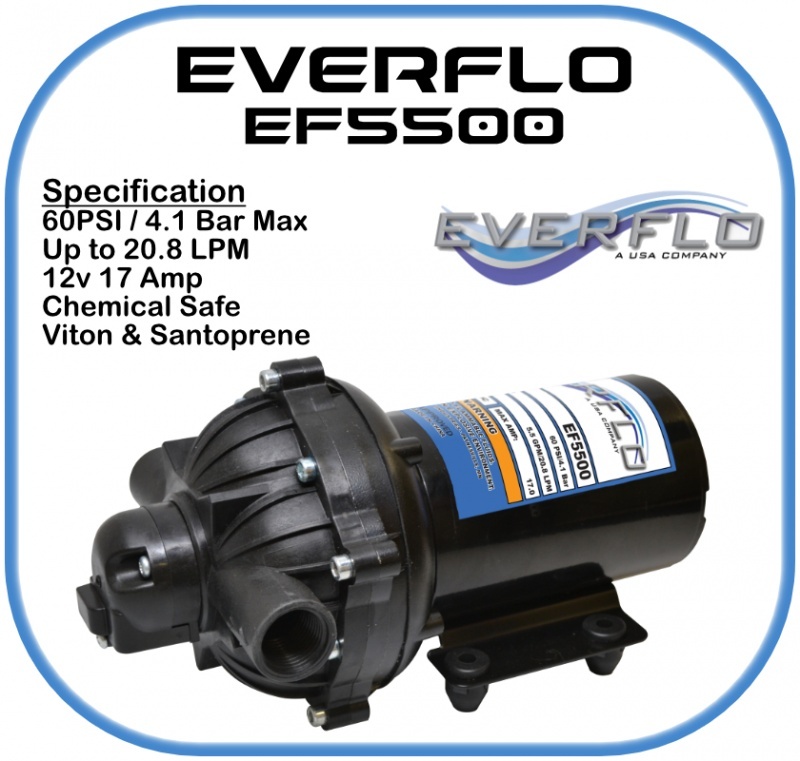 Everflo pumps are enhanced by a national sales force of men & woman with many years of experience in the diaphragm pump industry. 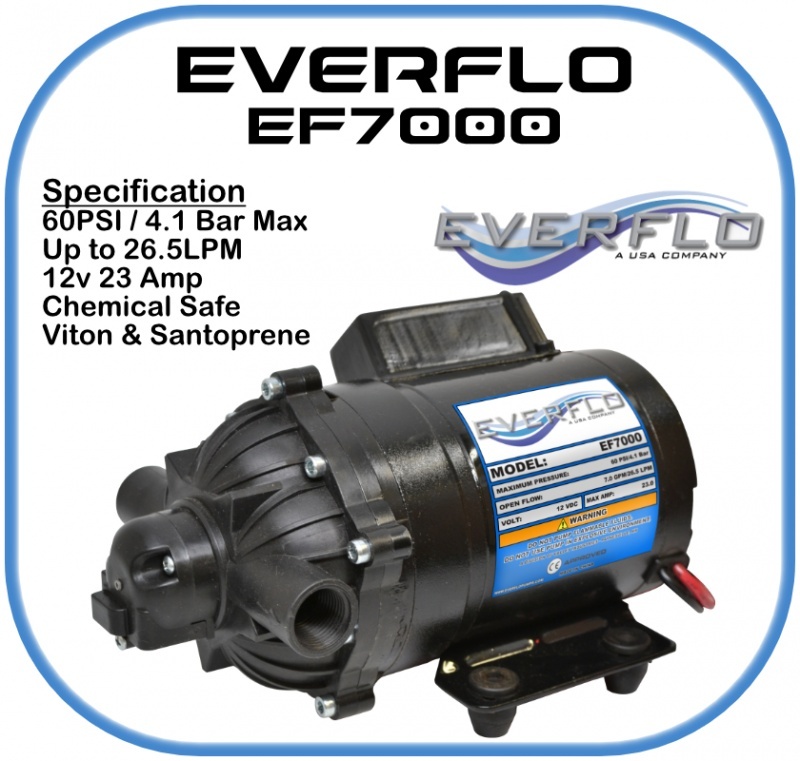 Giving us the edge on providing the highest level of customer service to all that we serve. With the support of our exclusive partners, we will continue to provide progressive ideas and specialized products. 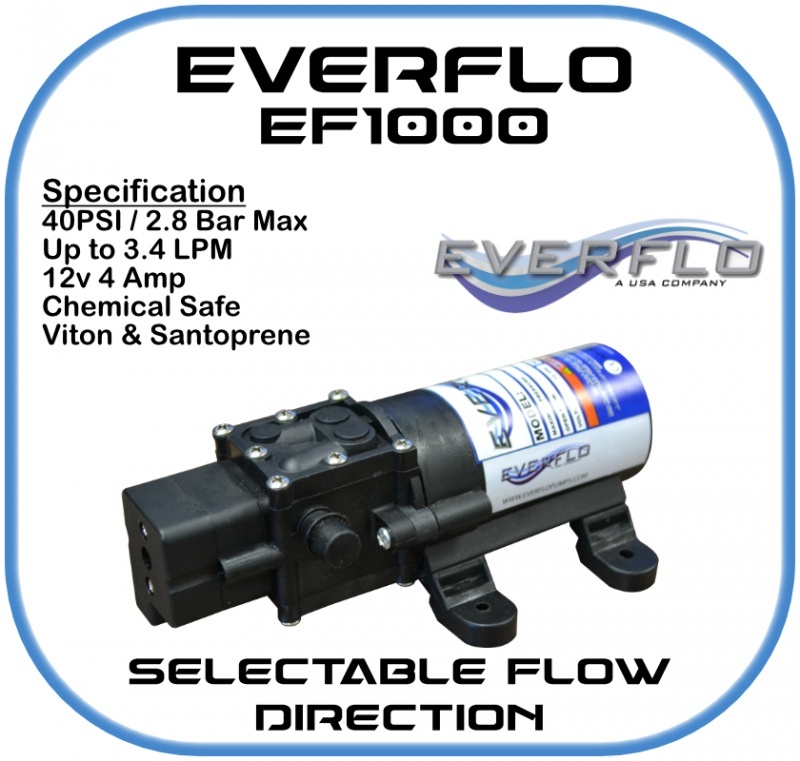 Go with the flow and see why Everflo is the pump you need today.